The album is streaming in its entirety as an iTunes Radio First Play. 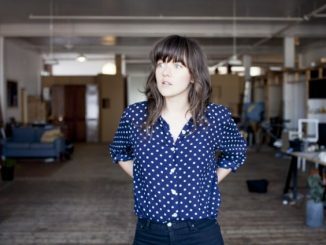 The band are currently in Austin for SXSW and for those in Texas you’ll have plenty of chances to catch her. Barnett will be playing the album from start to finish at Stubbs for an NPR First Listen Live on Wednesday night, also on the schedule is a special art show of Barnett’s illustrations and live performance in partnership with Tumblr, plus stops at the Pitchfork Party, the FLOOD party and more. All details and show times can be found below. 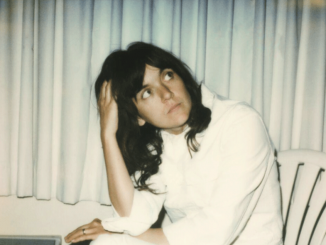 Watch Courtney Barnett on Ellen HERE!